Just a quick post today to share the new sketch for the Paper Bakery Sketch Challenge. We are up to Sketch Challenge 11 already! My how time flies when you are having fun! 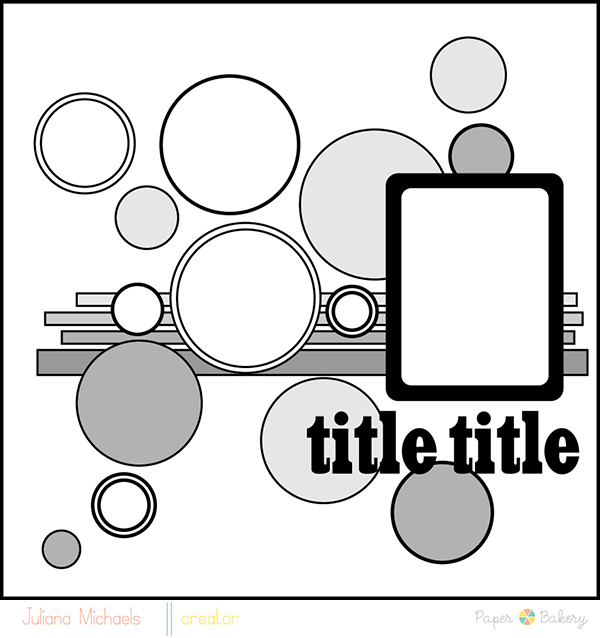 Here is a sneak peek at the layout I created from the sketch using the August Hello You Scrapbook Kit. 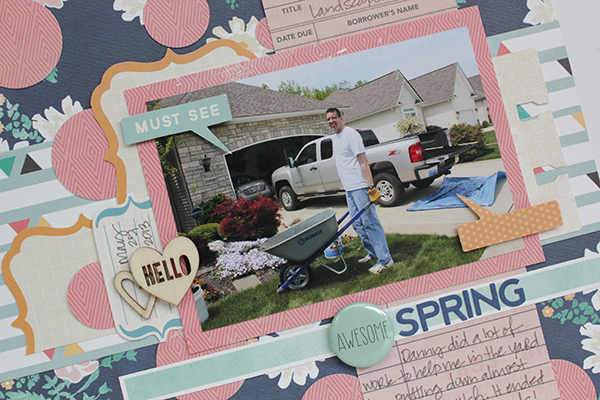 I'd love for you to stop by the Paper Bakery blog and check out my layout! Thanks for stopping by today and I hope you will join us and play along with the Paper Bakery's Sketch Challenge for you chance to win a $10 gift card to their shop! What a fun sketch! Love the circles. What a beautiful page! I loved your sketch! Loveeeee the sketch and off to see your lo!! I'm loving all of the circles here, Juliana. Going to print this out. Thank you! This was such a fun sketch to play with!! !